Woo-Hoo! 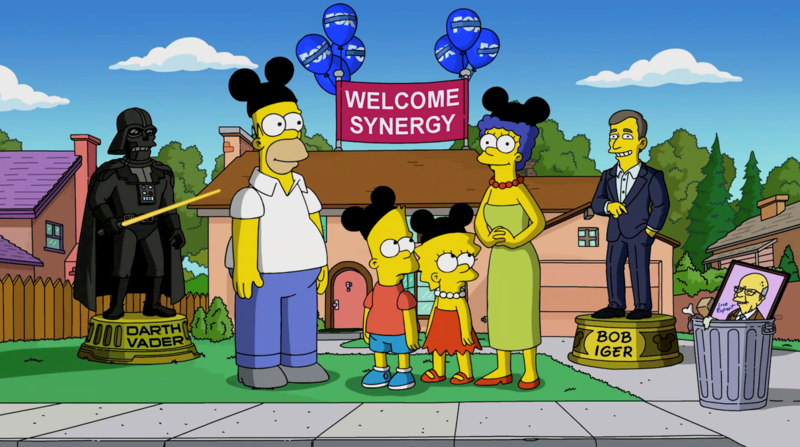 At The Walt Disney Company’s Investors Day event, Disney announced that the long-running Fox animated series The Simpsons will be heading to Disney+. All 30 seasons of The Simpsons will be available on Disney+ upon the streaming service’s November launch. 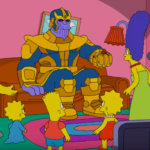 The Simpsons themselves graced the big screen during the event to make the announcement in a short clip loaded with Disney and Fox-related jokes. The Simpsons debuted on Fox way back in 1989 and is currently in the middle of its 30th season. 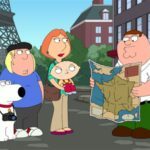 Disney of course acquired the rights to the popular animated series with its recent acquisition of Fox. 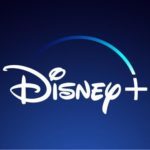 You can begin streaming The Simpsons and everything else Disney+ will have to offer when the service launches on November 12.